In a previous blog post, we discussed the actions and attributes that made a super successful sales rep. In the blog, we laid out the 6 most common sales activities that truly effective salespeople regularly take. From pipeline management to keeping customer relationships warm, we definitely saw a common pattern of success in the process carried out by the top tier. And so, I decided to do the same again but this time, looking into the high-value sales activities that top sales leaders habitually perform in order to help their team meet the most ambitious targets. Sales leadership requires a different set of skills than selling. Whereas sales reps pursue certain activities with the aim of making themselves successful, sales leaders need to focus on behaviours that make their team successful. And this doesn’t necessarily come naturally to the average sales manager. 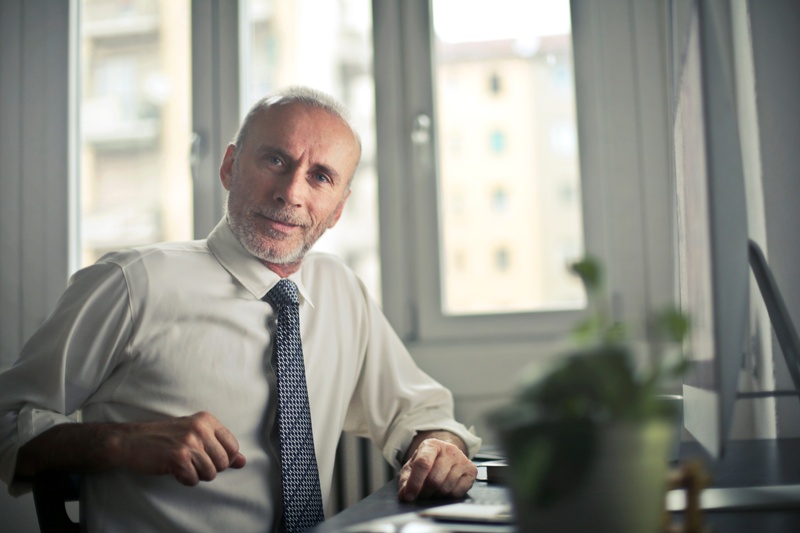 This is sometimes due to the fact that most sales managers have reached their current position thanks to their stellar career as sales reps themselves. They’re self-driven, organised, astute and quick on their feet. But being able to sell magnificently doesn’t guarantee you’ll be able to teach others how to do the same. You must focus on different sales activities to excel as a sales leader. Today, we look into a few of those valuable actions. How many times have you been tempted to swoop in and close a deal for a struggling rep? Or pulled your own strings to close the quota gap for the month? Being on the selling side lines can be torturous for a manager – specially one who loves the thrill of the game. But alas, to be a useful sales leader for your team, you need the clarity and brain space only available to those not bogged down by the smaller details. Your role as a manager is to offer an informed outside perspective. You need to focus your time on building the bigger picture, one that is rich in data around sales process, sales methodology and team performance. It’s thanks to the insight gained from monitoring and observing that you’re able to really guide your team through the sales journey. After thoroughly reviewing the sales process, top sales leaders are able to pinpoint the exact behaviours and occurrences that lead to closed revenue. It is their job to push their team to follow this golden path to success. But that path is hard and often bumpy. A vital sales activity for sales management is to translate that sales journey into smaller leading KPIs, so reps don’t become overwhelmed or unfocussed. Being told you must close more deals is not really all that helpful. Being reminded that it takes X amount of phone calls to reach a relevant contact, is actually a good tip. Successful sales leaders manage by leading KPIs. Successful sales leaders know their team very well. They know their top closers, they know who’s lagging behind and they know who has the potential to do a lot more. Top tier managers don’t treat their whole team in the same way. They manage underperformance, help individuals develop certain skills and keep key players motivated. Check out how sales leaders used behavioural data to manage revenue attainment at UBM in this customer case study. The biggest difference between a sales manager and a team leader is that the latter invests most of their time addressing their team’s weaknesses and accelerating their strengths. Rather than sticking only to the admin side of the role, effective sales leaders spend a large percentage of their day managing the productivity, job satisfaction and growth of the workforce. And above all, you are proudly fastidious about the health and size of your pipeline. You are data-driven, only allowing the best-looking deals to make it onto your forecast. Not only are you fully focused on targets, you push your reps to be too, asking them to perform activities that are proven to drive results. Your forecast is accurate and your pipeline clean, allowing you to better plan for business growth and distribute resources accordingly. Sales has been reshaped in the last decade. 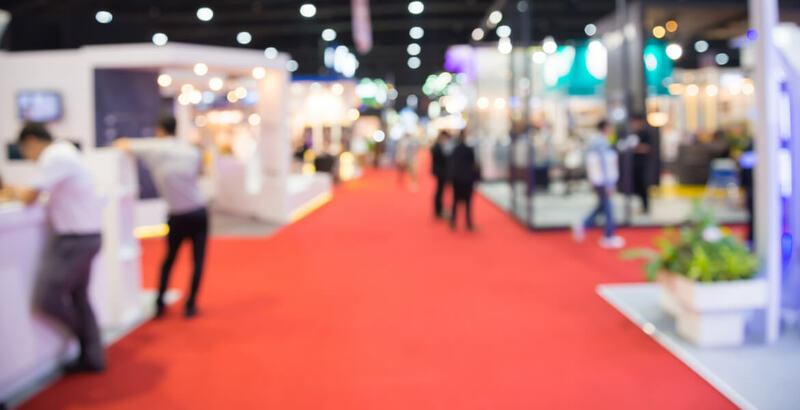 The new pace of change has created a complex and challenging sales environment where the buyer is now better informed and no longer expects to be sold products but solutions to specific problems. Leading organisations have caught on to the need to provide reps with a powerful new tool: data. 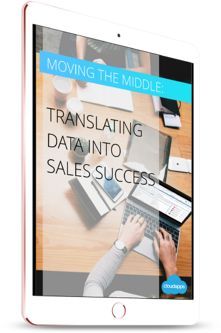 But how are modern sales organisations leveraging that data? And why is there still space for guess-work within the sales process? We’ve commissioned this report into the experiences of real sales leaders, to explore their use of data, outline their toughest challenges and work out how they leverage it to achieve the greatest gains.